The 2016 Adidas cricket footwear range has so far been our best selling range this year. Worn by so many international players from all corners of the globe, the distinctive red and blue colour scheme is one of the most recognisable sights on our TV screens at the moment. It’s not just about good looks though. The boots have been designed to offer comfort, support and performance. The entry level Howzat model is a lightweight shoe that uses the same hi-tech sole plate of its bigger brother that sells for twice the price. The shoe is surprisingly light, well cushioned, offers great comfort to the all-round cricketer for less than £50. 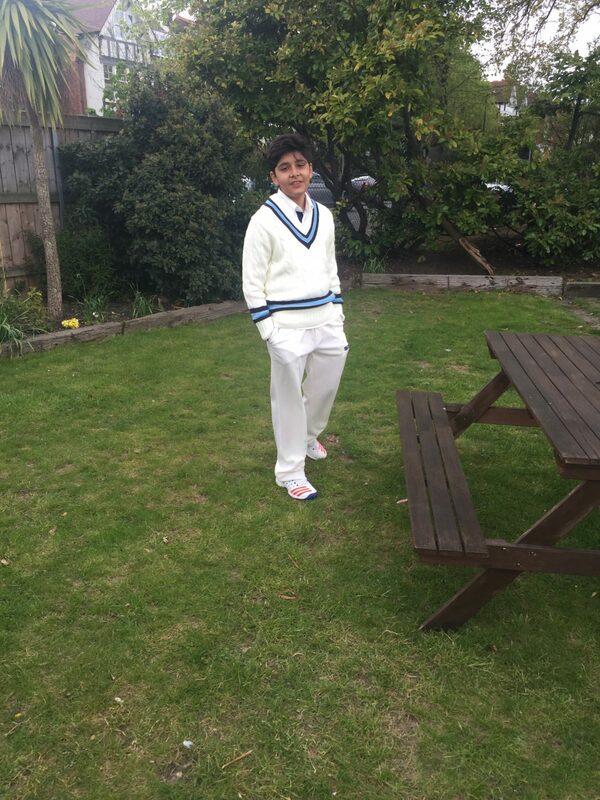 This model is also available to junior cricketers from size one upwards and again although a late addition to the VKS range, the response has been excellent and we are repeating orders with Adidas on a weekly basis. Now this is one of the best looking shoes on the market, in my opinion. The honeycomb design with its mesh inserts really makes this shoe stand out in terms of looks, but this style feature also gives the SL22 a really soft and supple feel. At less than £65, the SL22’s are great shoes and certainly my pick for 2016. Going up the scale again Adidas have the Vector and and Vector Mid models which sell for around the £90 mark. Most distinctive about these two models is the two tone blue and red colour way that can be seen on TV screens as they are used so so many pro players. As one of the most widely used shows amongst today’s pro’s this really is an excellent shoe, that uses all of Adidas’s know how and expertise in making performance footwear. Finally at the top end of the scale is the Boost model that uses the same foam sole design as the top Adidas running shoes, along with a traction sole system with an array of plastic studs. The result is a lightweight shoe that gives incredible bounce on the field, along with excellent grip when batting as well fielding. Overall the Adidas cricket footwear range is a well thought out range, catering to all times players within all budget ranges. The fact that they also seem to be the preferred choice for most of today’s international players goes to show just how good they are.